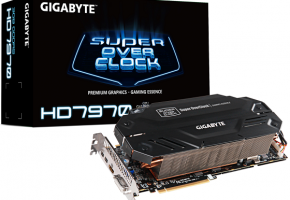 GIGABYTE has a custom cooled and overclocked version of the Radeon HD 7970. 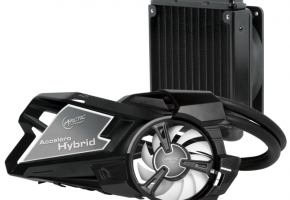 We examine how well GIGABYTE’s Windforce 3X cooling technology allows us to overclock this next generation video card. 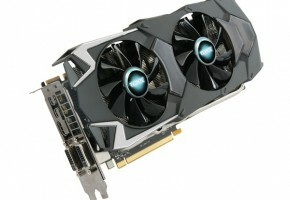 Find out how this GIGABYTE GV-R797OC-3GD monster compares to a GeForce GTX 580, a Radeon HD 6970, and reference HD 7970. 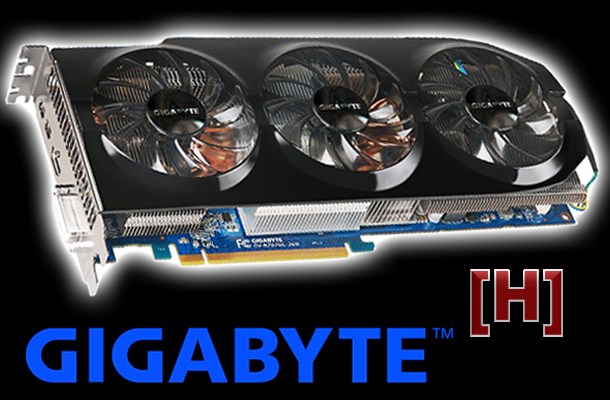 GIGABYTE is a hardware manufacturer and one of the most respected PC component builders in the business today. The company was established in 1986 in Taipei, Taiwan, and is best known for its motherboards. GIGABYTE has a vast product line, including motherboards, graphics cards, notebooks, LCDs, mobile devices, tablet computers, computer cases, and many other PC peripherals. Today we will be looking at GIGABYTE’s first custom video card from the new HD 7000 series GPU, the GIGABYTE GV-R7970OC-3GD. 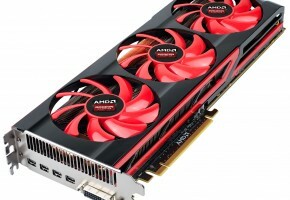 AMD announced its new Radeon HD 7970, code-named “Tahiti”, on December 22nd, 2011. Product availability was made on January 9th, 2012. Tahiti represents a departure from previous architectures for AMD. 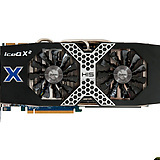 It calls the new architecture “Graphics Core Next,” or GCN. 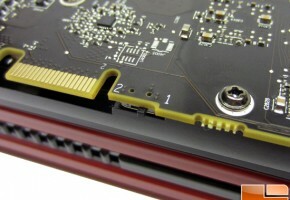 The Radeon HD 6000 series used AMD’s VLIW 4 and 5 architectures. GCN features a smaller die at 28nm, compared to the 40nm process used for the previous generation.